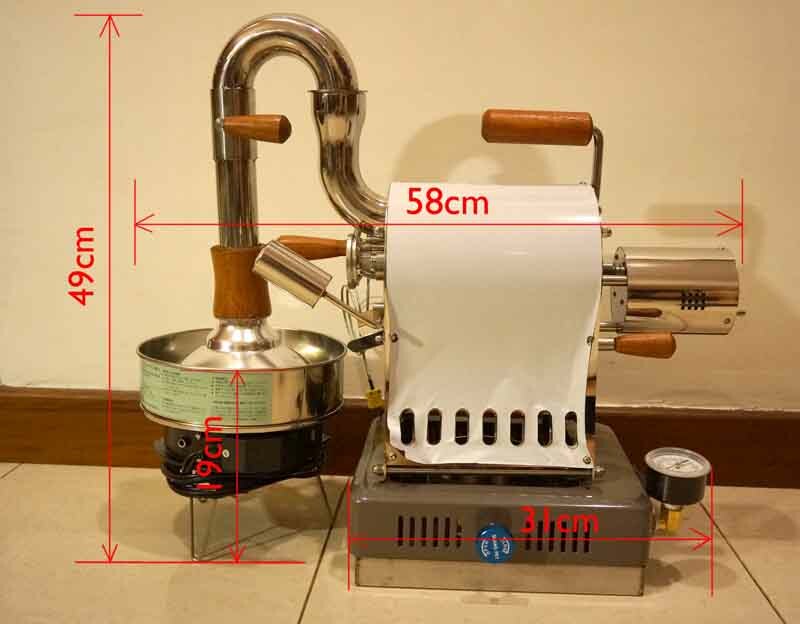 The Huky 500 roaster, manufactured by Kuanho Li in Taiwan, is growing in popularity among specialty coffee enthusiasts and professionals. 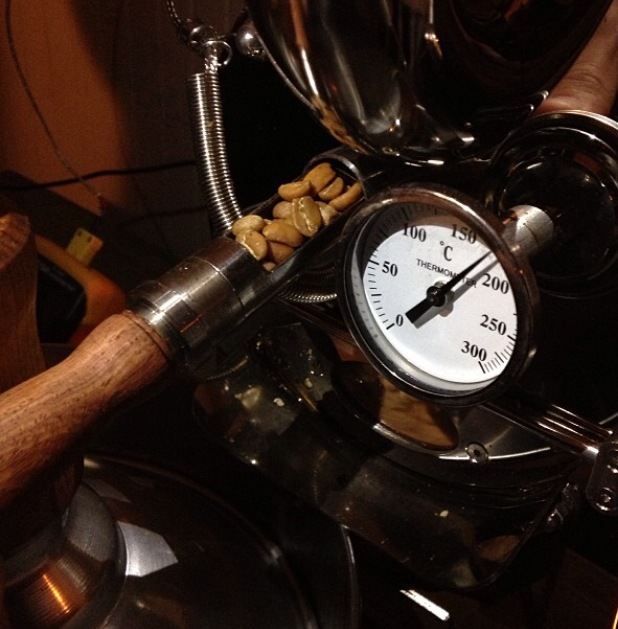 It is a great high end home roaster, small batch commercial roaster (about 1 lb. 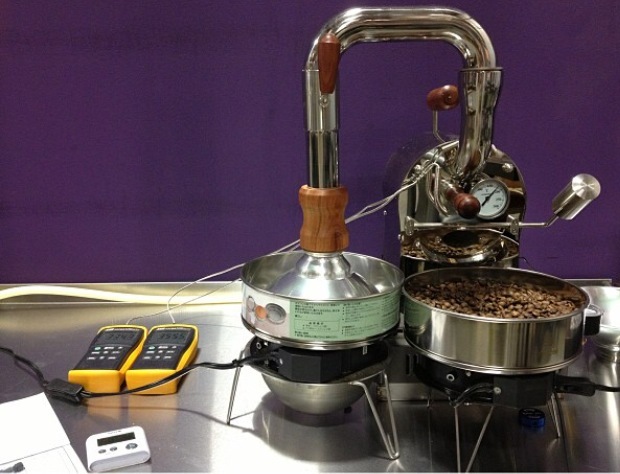 per batch) or sample roaster. 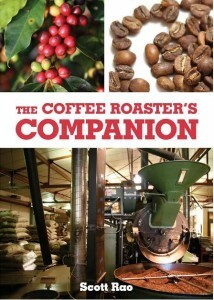 Given the quality of the roaster, the ability to roast 1 lb. per batch, the fact that you can roast continuously and the affordable price (about $1300 dollars shipped to the U.S.) the Huky is a great option for several different types of coffee roasters. The roaster and Kuanho Li have received positive reviews from customers and roasters around the world, both for the quality of the roaster and for the positive customer service experience. 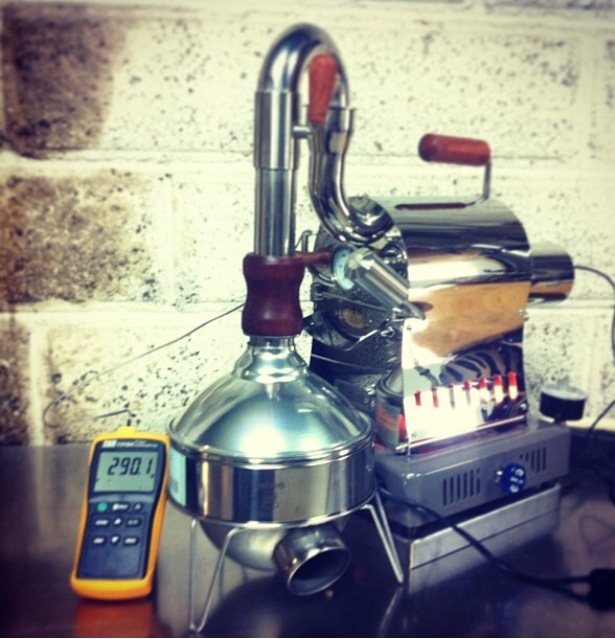 This video from Kuanho Li shows the roast process clearly. 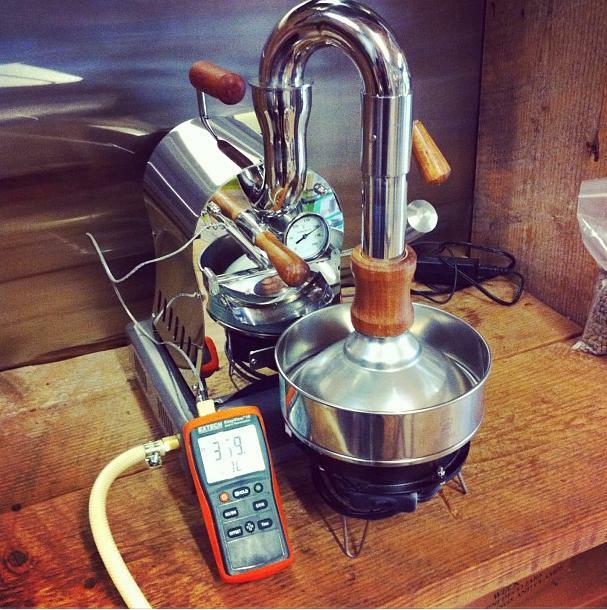 This video shows a roaster using Artisan software (an open source software) to track temperatures during the roast in order to create a roast profile. Several coffee companies are using the Huky as a sample roaster, a testimony to the quality and consistency provided by the roaster. 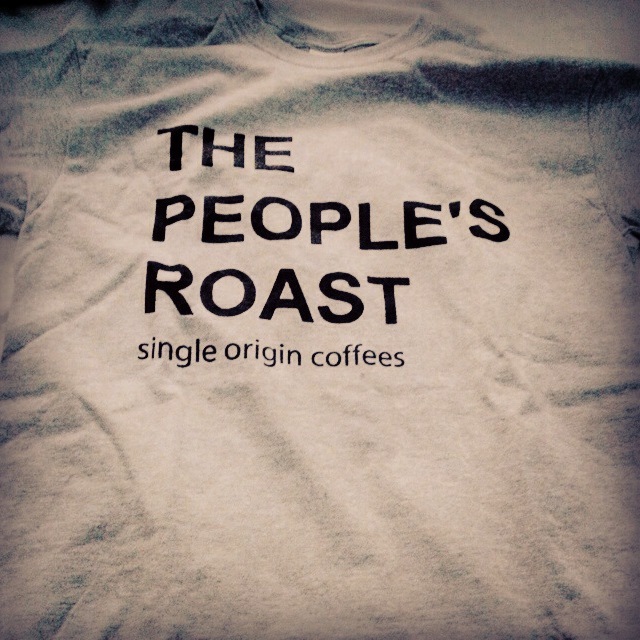 Check out this classic T.
This ARMY style gray T is a minimal and classic statement celebrating the joy of roasting your own coffee. 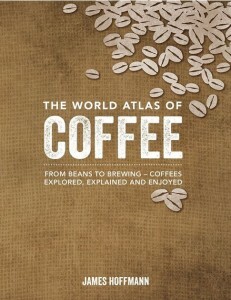 Check out some of the latest great literature on coffee from some of the industry’s best writers.